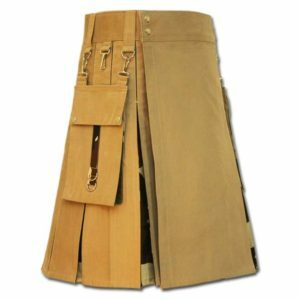 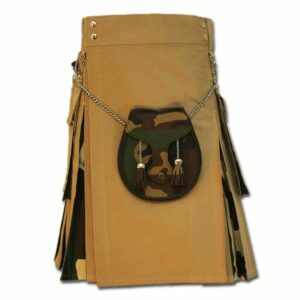 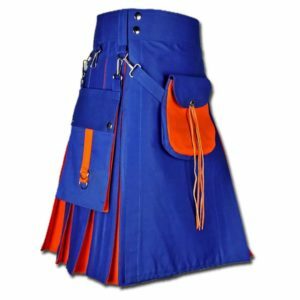 Our kilts made from a highly reliable cotton material that can handle any situation and our material is authenticated by registered body. 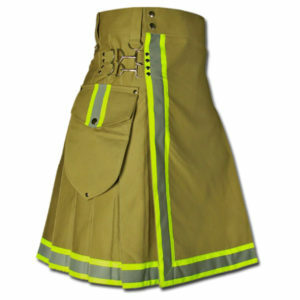 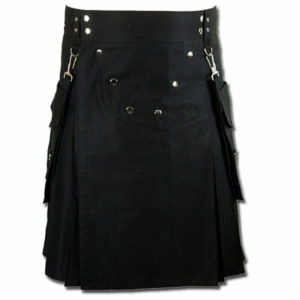 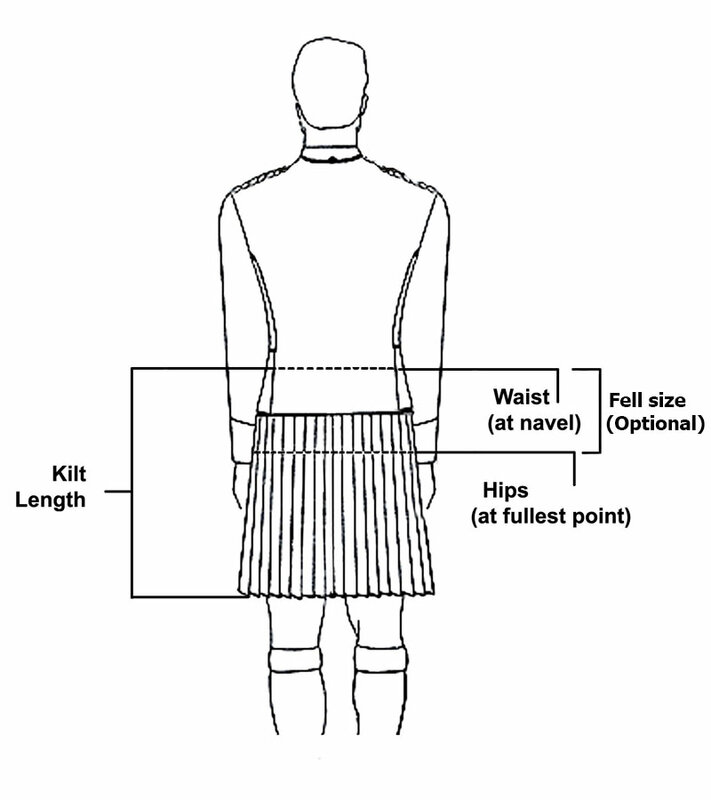 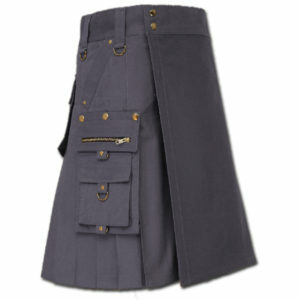 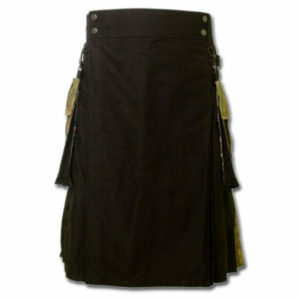 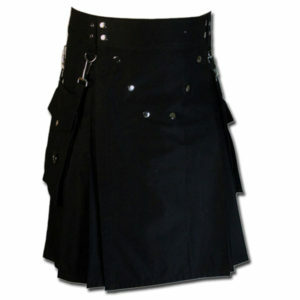 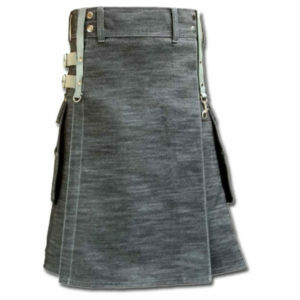 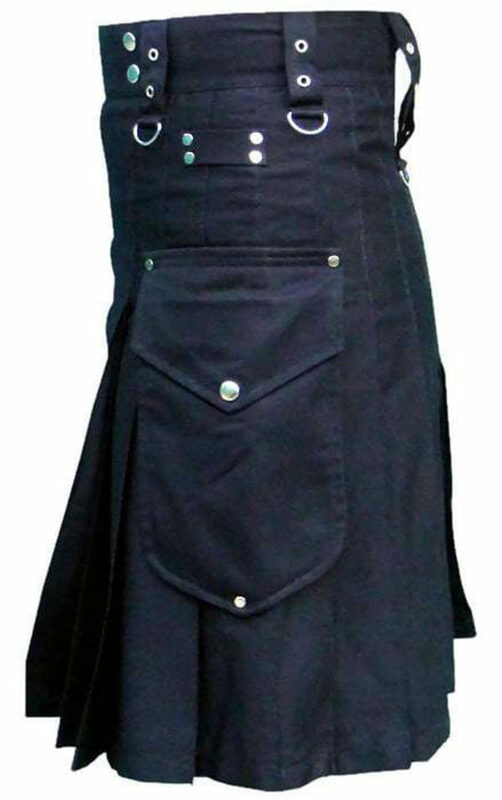 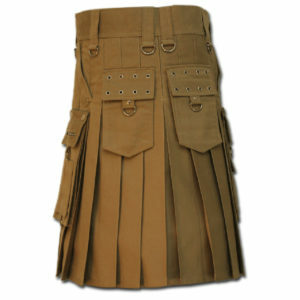 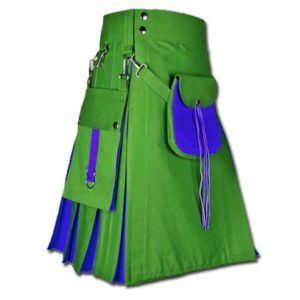 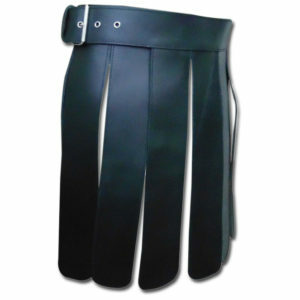 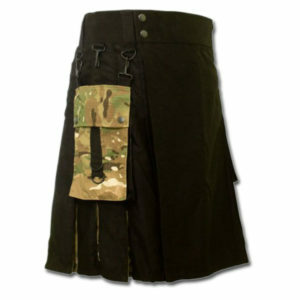 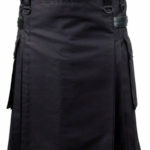 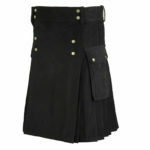 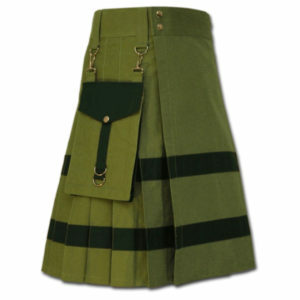 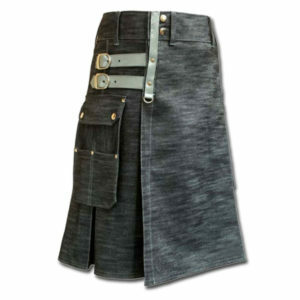 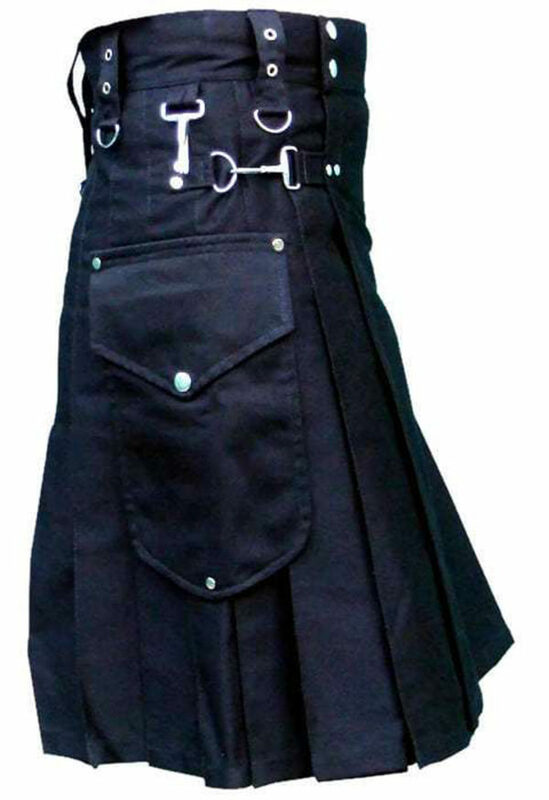 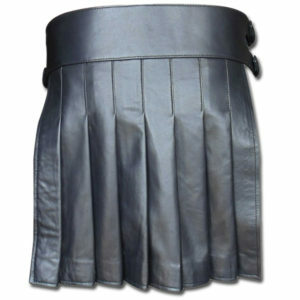 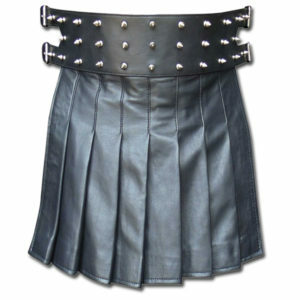 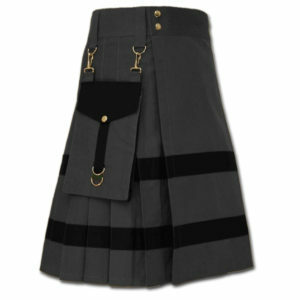 So don’t hesitate to grab one kilt, it will not disappoints you. 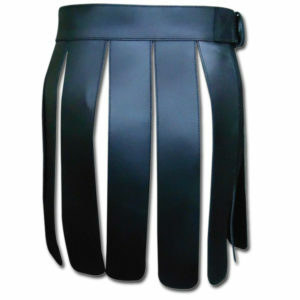 good seller recommended.Item as described and very fast delivery! 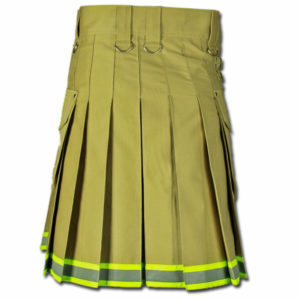 A++ seller!